Selkirk Tangiers Heli Skiing captures identification data from visitors to our website only for security, statistical and reporting purposes. 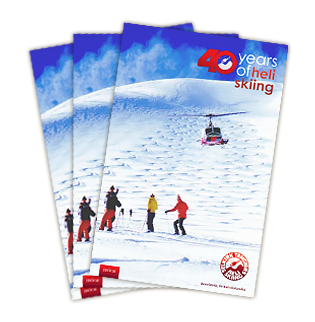 In compliance with the Freedom of Information and Protection of Privacy Act, Selkirk Tangiers Heli Skiing does not disclose information about any particular website visitor to external organizations or individuals. All information is retained only for the time periods needed to fulfill the purposes for which it was collected. Selkirk Tangiers Heli Skiing complies with the B.C. Freedom of Information and Protection of Privacy Act. Any personal information gathered by Selkirk Tangiers Heli Skiing relates directly to and is necessary for its essential operating activities.